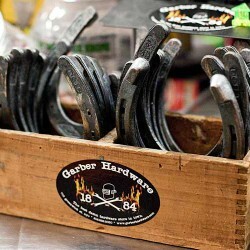 Garber Hardware – tools, plumbing supplies, paint supplies, electrical supplies, garden supplies, and much much more! 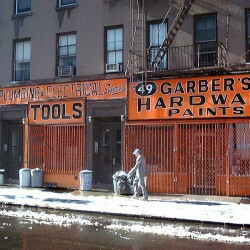 Garber Hardware has been serving the West Village and Manhattan since my Grandfather's Grandfather opened this store in 1884. Either we have it or we can get it for you. Family owned‑and‑operated in the West Village since 1884, if you can name it, Garber's has it...(and if not, we can get it for you). As one of New York City's longest‑running mom and pop businesses, our family takes pride in our long‑standing commitment to the neighborhood, it's residents, and customers who have travelled far‑and‑wide to visit our uniquely wonderful store. In addition to carrying an extensive array of merchandise (including: tools, paint and painting supplies, plumbing equipment, electrical, gardening supplies, bbq and grilling supplies, planting supplies, housewares, nuts and bolts, and more) we also offer a one‑of‑a‑kind experience in our warehouse‑style space serviced by a family of experts. 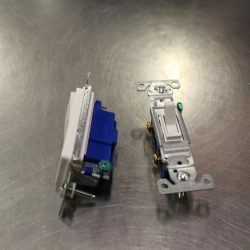 Our inventory is massive, check out a large portion of our offerings here or via the searchable category links below. If you'd like to make a purchase, have questions on pricing, or can not find an item you are searching for, please give us a call at 212-929-3030. 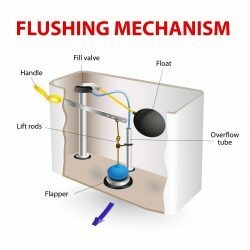 Wood screws, toggle bolts, butterflies, anchors, masonry, shelf rests, nails…. Valspar! Yes, it’s better than Ben Moore. 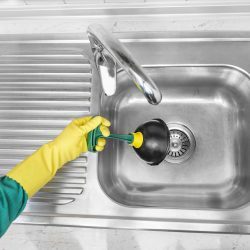 Pots, hoses, soil, ice cube trays, seeds, pans, kettles, Britas filters, Sodastreams, those slidey things, casters, house numbers, Joann’s pottery and more. 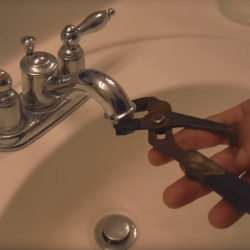 Snakes, gaskets, faucets, aerators, pvc, galvanized, plumber’s putty, and George to explain how to do it all. 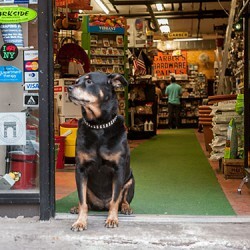 TimeOut New York lists Garber in their list of best hardware stores in NYC “taking care of the neighborhood” – TimeOut read all about it here. 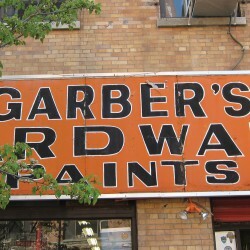 “Since they began selling linseed oil and water-well equipment to Manhattanites in 1884, Garber Hardware has been something of a neighborhood institution” Read more here. Read more here.